We’re delighted to announce our return to Surface Design Show in February 2019. 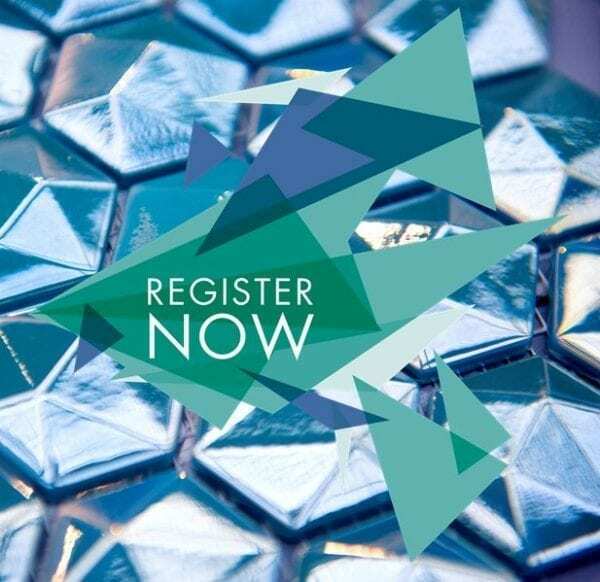 The annual event is a fantastic chance for architects and design professionals to uncover all of the latest trends and product innovations in modern surface materials and solutions. Held at London’s Business Design Centre, the 2019 show runs from 5th – 7th February. The show’s timing is in line with the anticipated completion and launch of our exciting new design centre, V4 World, and we’ll be bringing a sample of what you can expect to find in V4 World to our stand at Surface Design Show. V4 World will be a unique, design-led space where visitors will be able to experience our contemporary floor and wall products like never before. 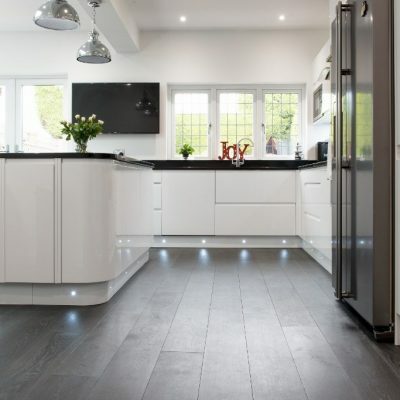 From design and build professionals to homeowners seeking out design inspiration, V4 World will bring to life the creative possibilities of our cutting-edge floor and wall solutions. 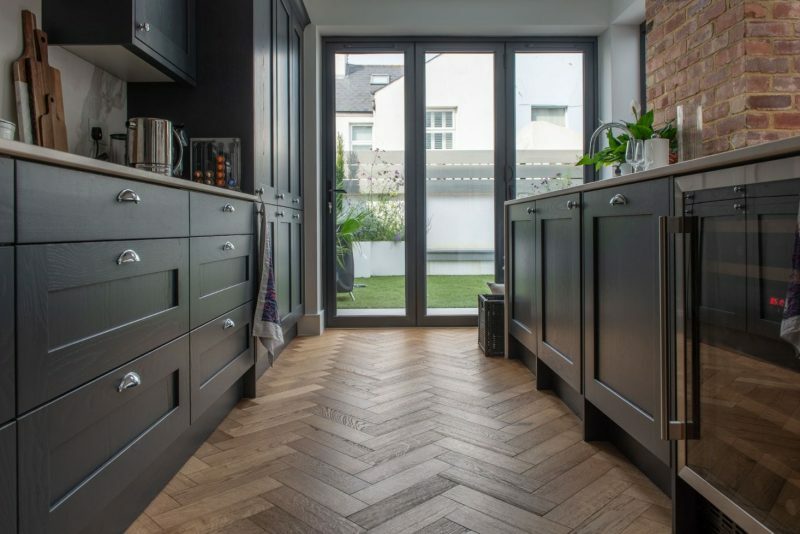 The showroom will bring together a myriad of design-led experiences that will enable visitors to visualise and explore our full range of products and talk to our knowledgeable team about the best products for their individual project. 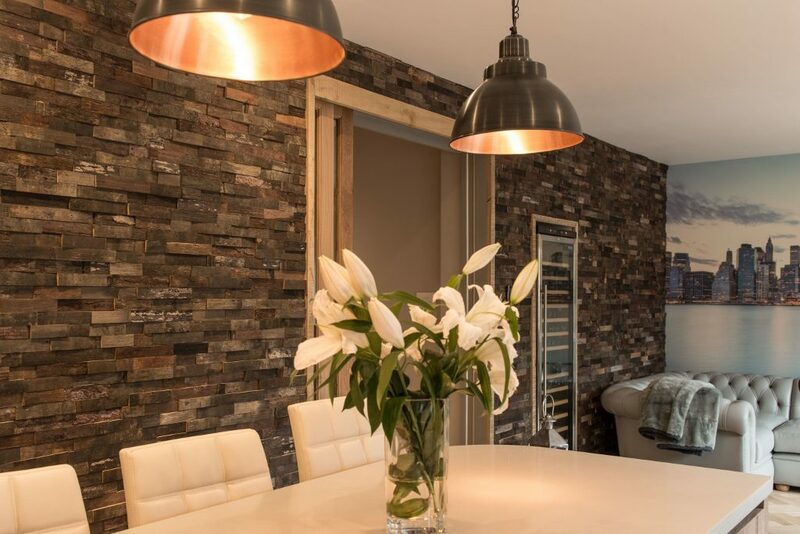 With room sets, virtual technology, large product displays and a café, the showroom will become a design destination for the discerning home and commercial designer. 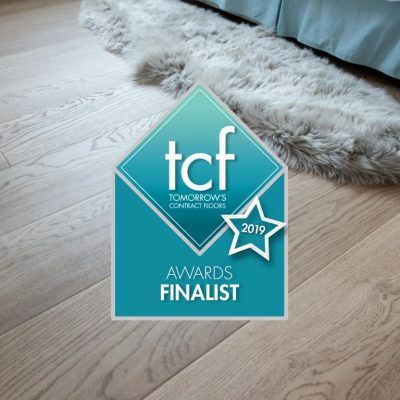 Giving you a flavour of that experience, we’ll be bringing our bespoke flooring collections that deliver the ultimate palette of wood floor finishes, colours and size options, alongside the established stocked V4 engineered wood flooring collections to the show. 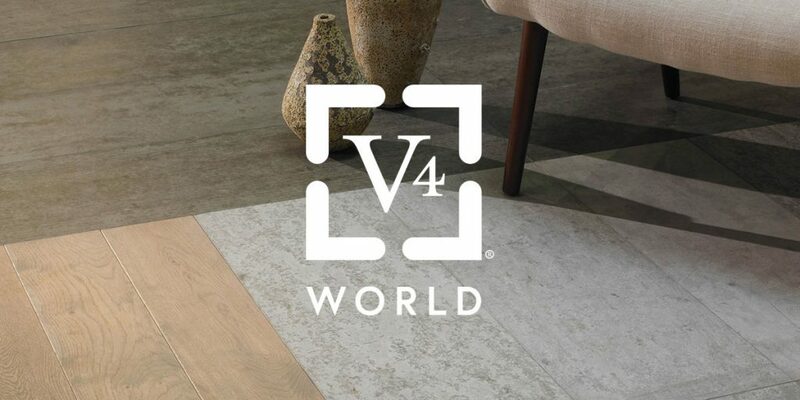 We’ll also be launching our brand new V4 World Brochure so make sure you pay us a visit on stand 200 to experience our wood floor and wall products and pick up your copy. Register now for your free ticket to the show.